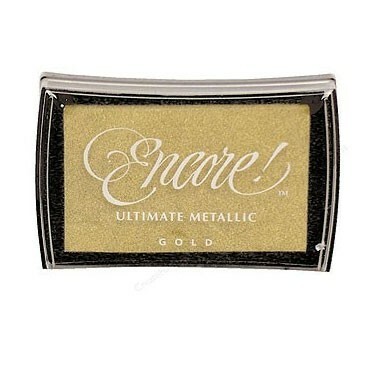 Encore ultimate metallic stamp pads give a beautiful shimmery look to your stamp images. It is a fast drying, acid free pigment ink. Available in 10 colors.